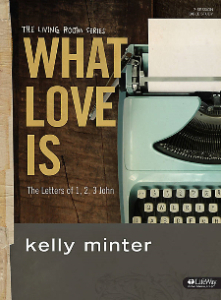 The letters of 1, 2, & 3 John define love in the person of Jesus and call us to love like He loved. John anchors us with truth in a culture that has lost its way. He separates light from darkness, offers community for loneliness and rest for our striving. Throughout his letters John gives us the ultimate gift of assurance: we can know that we know Jesus.